A pair of teenagers who supplied DEFCON ecstasy pills which killed a 16-year-old schoolboy at a youth disco have been spared jail after the victim’s family pleaded for mercy. Daniel Kennett, 18 years old, admitted selling Luke Campbell,16 years old, four ‘DEFCON’ ecstasy pills for £10 each. He had obtained the pills from a 17-year-old friend who bought them on the dark web using bitcoin to cover his tracks. 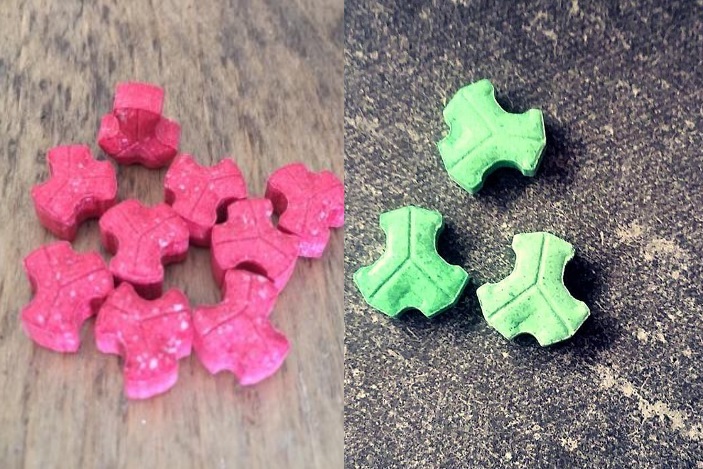 They had been running the racket for about 5 months, buying 25 pills of the drug, also known as MDMA, for £60 and selling them for £10 each. Luke’s family said in a statement that they did not want the defendants to go to prison. They said Luke’s death had devastated the family but he had made the decision himself to take the tablets and was simply ‘too young and too naive’. Kennett warned his friend Luke to be careful because these DEFCON ecstasy pills were a lot stronger than the ones he had sold him before. Luke and another friend visited the Vivid nightclub in Ilfracombe. He took one of the pills before arriving and later said he had taken three in total. The youth was curfewed for six months and made subject to a two year youth rehabilitation order.